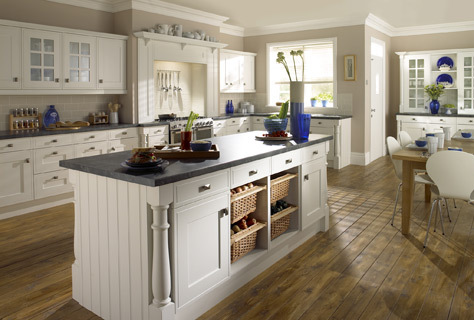 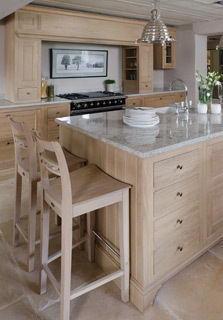 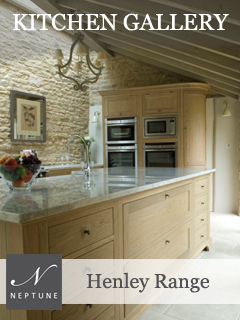 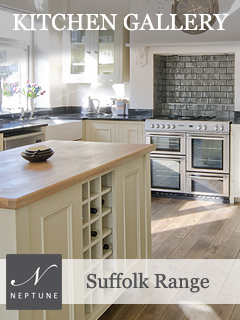 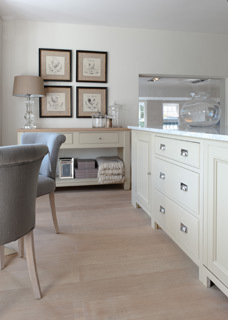 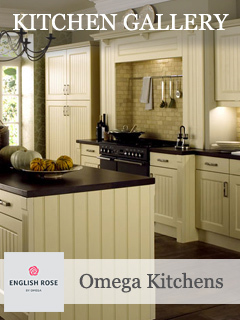 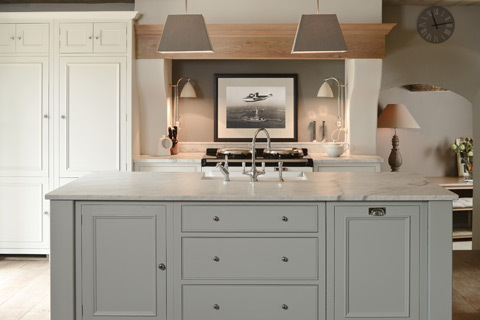 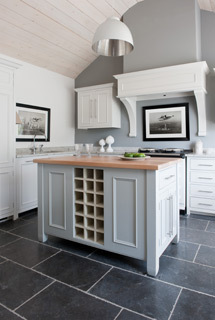 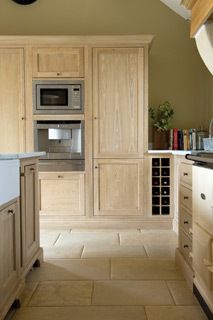 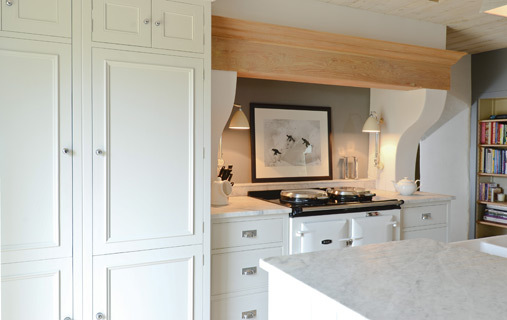 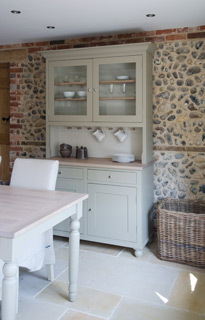 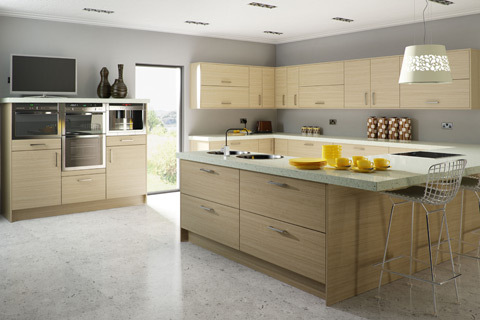 Selecting a new kitchen is a big investment, so it’s important to get it right. 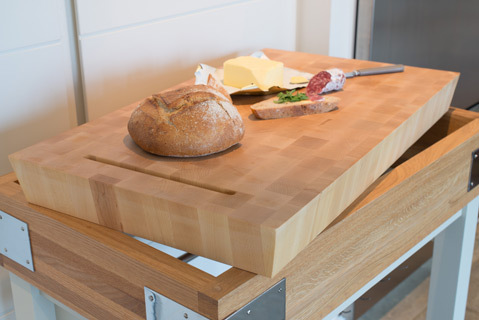 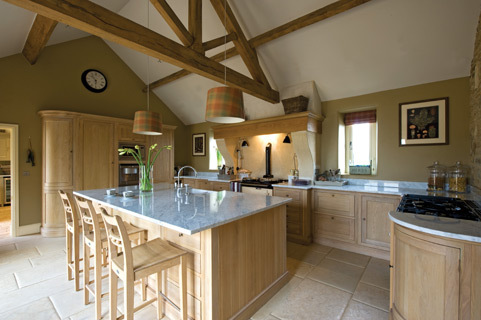 If you are looking for a hand-made kitchen, but don’t want to pay the earth, we have solid wood kitchens starting from as little at £5,000. 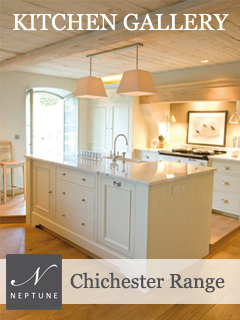 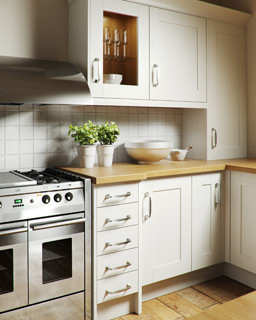 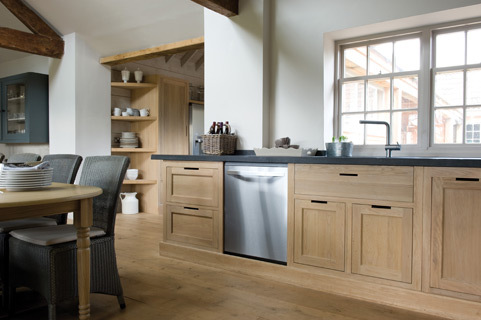 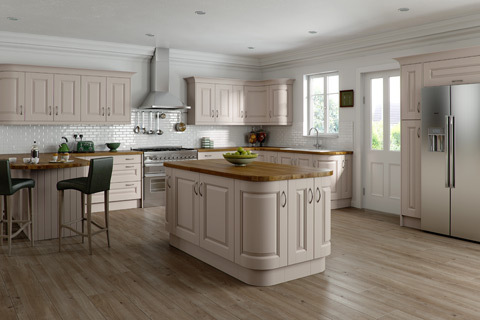 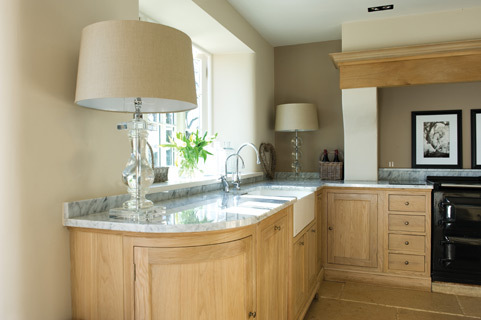 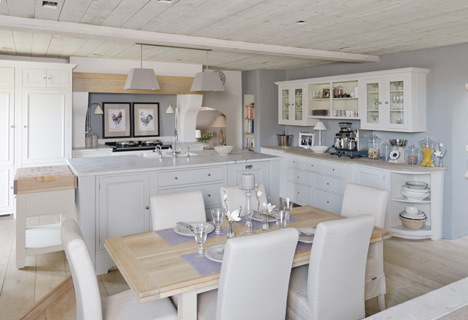 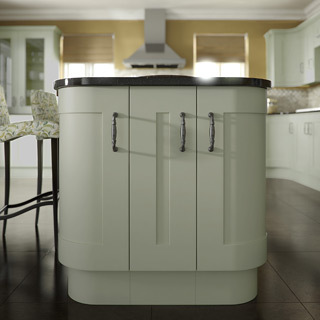 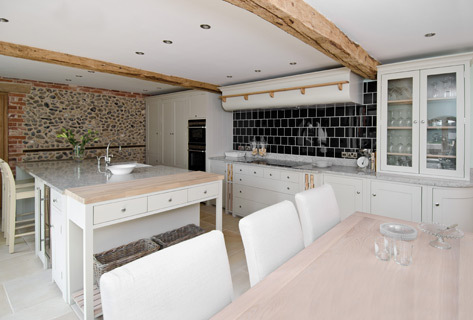 Baytree Kitchens & Interiors have the expertise to design your new kitchen utilisng the latest kitchen design software, and to use our many year's of experience to make the installation process as trouble free as possible.